For us Brits, advent calendars are another one of those strange customs that we blindly follow each Christmas. I know some grown ups who still love to buy an advent calendar for themselves each year, myself included. Yet, it lacks the same element of excitement as a adult. Let’s face it, if we fancy a chocolate we can just go and buy some chocolate. After a quick calculation I realised that the average 26 year old has probably opened 575 little doors, and eaten 575 little chocolates in their lifetime. Less if you shared your calendars, and more if you stole chocolates from your siblings! And to those poor children who had the calendars with no chocolates, the ones with only pictures behind the door I can only imagine that as an adult you have given up on the ‘excitement’ altogether. 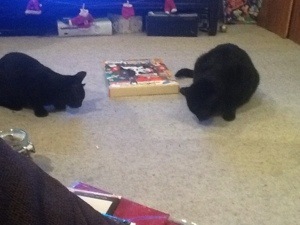 Dreamies have found the perfect solution – advent calendars for cats. 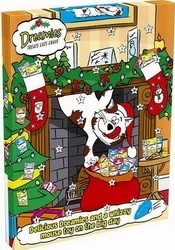 At first I thought the calendar did not appear to be good value, if each door only housed one treat. However on closer inspection i realised that each door actually has approximately 10 treats inside, and on the 25th December your kitty will receive a really speedy wind up toy mouse. 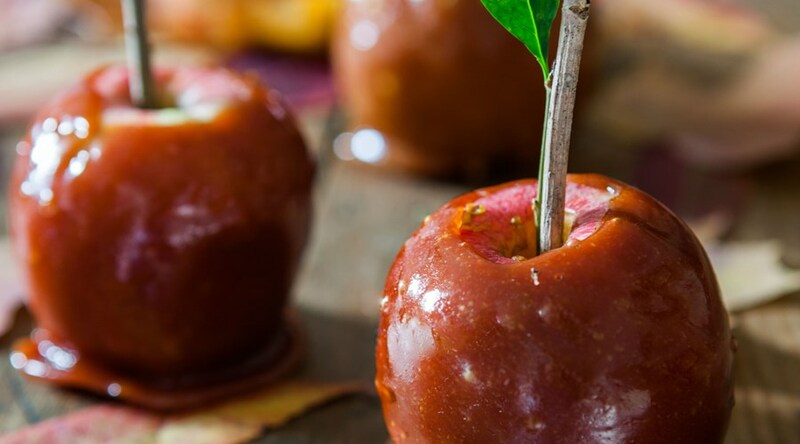 My cats both absolutely love this, they come running to the crinkle of cardboard and rub against my legs waiting for the little treats to be released. 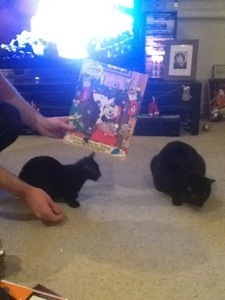 Thank you Dreamies, for putting a bit of excitement back into my advent calendar experience! With prices from £2.99 in supermarkets and retailers such as Amazon it won’t break the bank either. To celebrate our anniversary my boyfriend suggested a whole array of top London restaurants and bars, that would have set him back up to £100 per head. While I appreciated the gesture the last thing that I wanted after a cocktail filled night before, and a busy day at work, was to dress up and spend ages on the tube. Not to mention I was ravenous and wanted to quite literally stuff my face with food – not really possible in the finer restaurants. 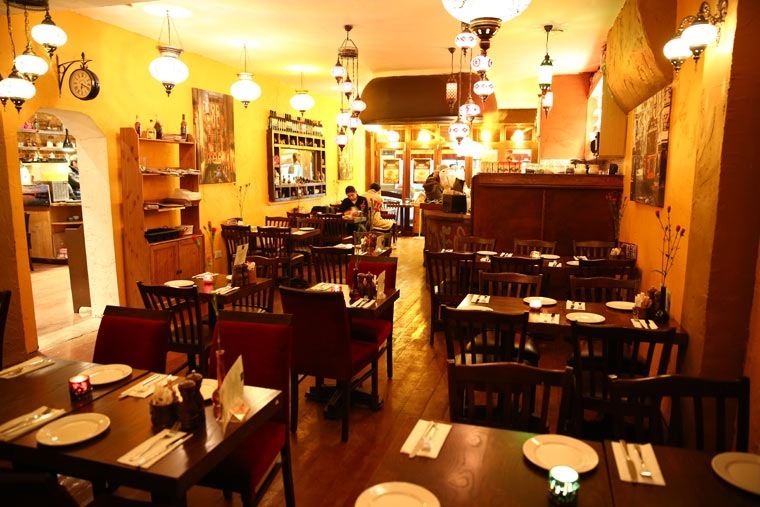 So instead I suggested an old favourite, a place I took my parents a while back and was eager to return to – local Mediterranean bistro, Metolino this restaurant is on taste card with 50% off food for up to four people. It has a cafe exterior with outdoor seating – great in the summer, but watch your belongings as the area is known for handbag theft. When you walk inside its a cosy mix of ornate Turkish lamps and random candles. It’s very homely. Randomly I would like to mention the chairs, they were really comfy. There is nothing worse than sitting on a beautiful but uncomfortable chair in a restaurant – especially when you intend to gorge yourself on multiple courses and glass after glass of wine. We ordered the house red, which was a slightly peppery Spanish red and perfectly drinkable. We were automatically offered tap water with lemon wedges, by a very smiley and friendly waitress. The waitress was one of the best that I have had, in that she was quick to serve us but not interfering or false, and despite the restaurant not being very full she didn’t hang over us. Some restaurants treat you like second class diners when you mention taste card, but here we were treated as any other customer. For starters we shared Calamari, halloumi and garlic bread. The calamari was very more-ish, crisp light batter and not chewy at all, and the garlic dip went well with the overall flavour. The grilled halloumi wasn’t too salty, and came with a lovely turkish style (chopped-up and well dressed) side salad. The garlic bread was utterly average, sliced garlic baguette – though this didn’t take away from the rest of the meal. When the main course arrived I could smell the aromatic juices of the lamb shank as the waitress set it down. On a bed of mashed potato with steamed broccoli and carrots the dish was fabously plain and simple, just what I needed on a cold autumn evening. Next time I order this dish, I will however order extra gravy. This isn’t a judgement on the restaurant, but is just because I find the London serving of gravy to be too sparse for my northern tastebuds! My boyfriend had the mixed grill of chicken, lamb chops, lamb shish and kofte which again was simple but tasty. Each skewer of meat was moist and tender, the only part he found a little dry was the kofte for which he improvised and made into little sandwiches with the complimentary flatbreads instead. He loved the Turkish rice, and wolfed down the side salad (after I had stolen all of his sweet red peppers from it!) so I think he was a fan. At the end of the meal we were brought a complimentary fruit platter of strawberries, grapes, pineapple, apple and kiwi. It was a refreshing end to the meal and a lovely gesture.